Today&apos;s industries are undergoing the most fundamental transformation in manufacturing since the introduction of the assembly line more than a century ago. Trends like the Internet of Things, additive manufacturing and machine learning are merging the physical world and the digital world, resulting in products that defy imagination. As products become smarter, companies are also changing the way they manufacture and operate products. These changes require pervasive engineering simulation, in which simulation performs a central role in all aspects of the product lifecycle, from concept, through engineering design and into operations. Engineers can save time and money by performing simulations earlier in the design cycle, using digital exploration to explore a larger design space faster before making design decisions and locking in costs. Similarly, simulation is moving downstream into operations, where real-time simulation using digital twins is providing insight into a product&apos;s real-world performance and maintenance. 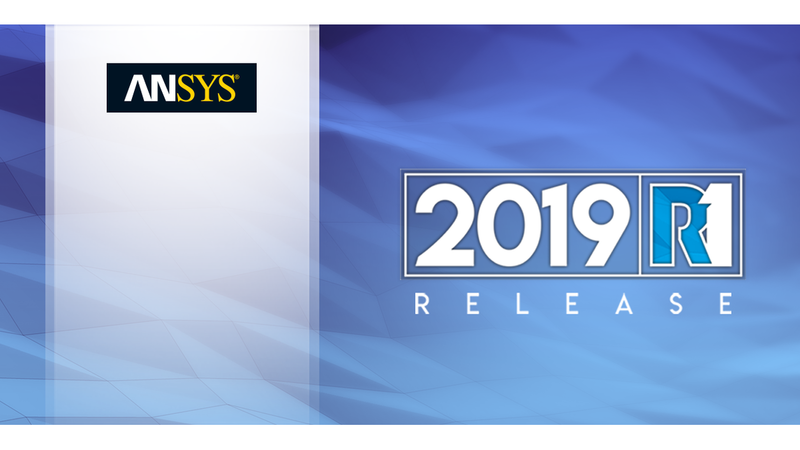 ANSYS 18 is our next step in delivering pervasive engineering simulation. Placing simulation into the hands of more engineers throughout the product lifecycle.